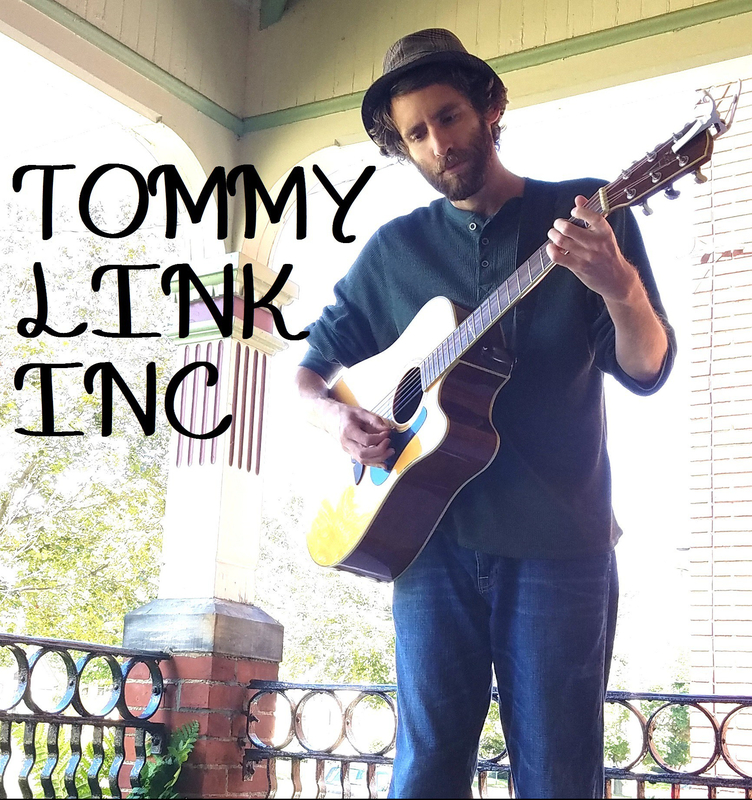 July 4th – 10th: Fourth of July, With Liberty and Jamming for All | TOMMY LINK INC. Happy Birthday America! You don’t look a day over 200, sincerely. To celebrate, as I don’t have anything on hand that needs exploding, I intend to play quite a bit of music. So start stretching, fingers. We got work to do. Tonight (Thursday) I will be hosting The Songwriter Sunset at the Lake Resort as per usual, though with a slight change up. A great deal of folks have plans for their holiday evening, and so after struggling with the booking end of things, the executive decision was made for me just to play it on my own. So I’ll be there strumming from 7 to 9pm, and we may have a few guest appearances from some of the folk who’ve already played or are going to be playing. We shall see. Tomorrow night (Friday the 5th) I’ll be back out in Harborcreek at the Harbor View Grill, again playing from 7 to 9pm. I’ll either need to have some rather diverse set lists or hope none of the same people are out for both gigs. Saturday night (the 6th), after our triumphant return from playing Pittsburgh last weekend, Strangers and Liars will be back playing a marathon gig at Last Shot in good ole Erie PA. You got 4 solid hours of Strangers and Liars coming at you that night, from 9pm to 1am. Looking to be one very long, very fun weekend!